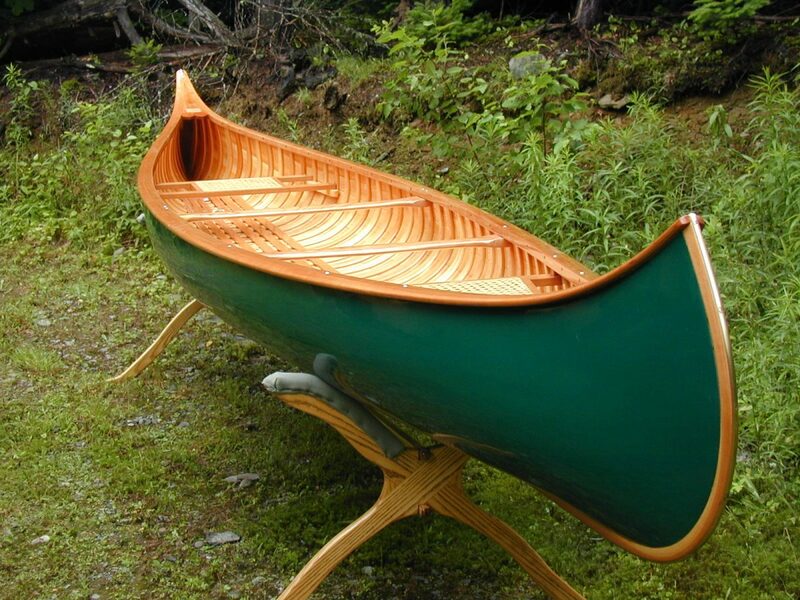 16' Rushton Indian Girl - Northwoods Canoe Co. 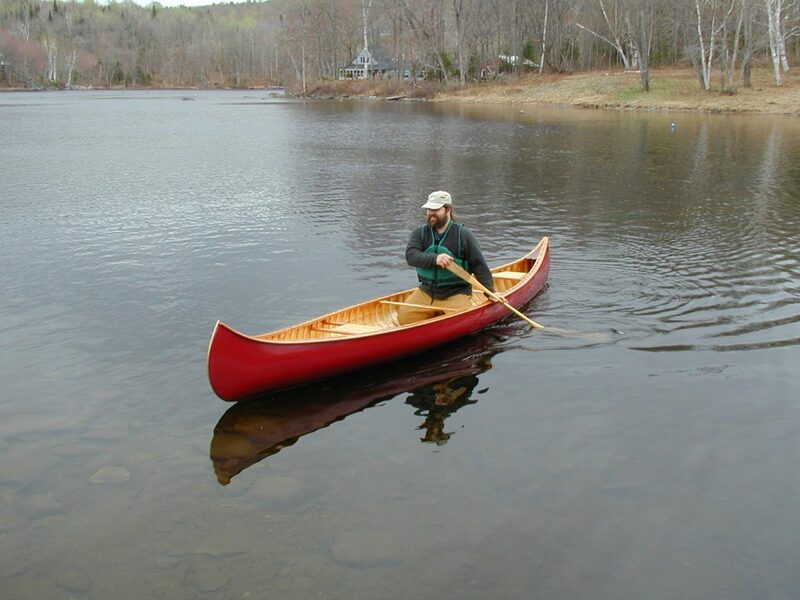 The famous Canton, New York, canoe designer/builder J. H. Rushton, introduced the Indian Girl model in 1902. To quote Mr. Rushton, “The Indian Girl is strong, light, safe though speedy, graceful yet seaworthy.” This turn of the last century design lives up to its name and the NWCC is proud to add it to our inventory of quality reproductions. It is interesting that Rushton hired M. Roundry from the B.N. 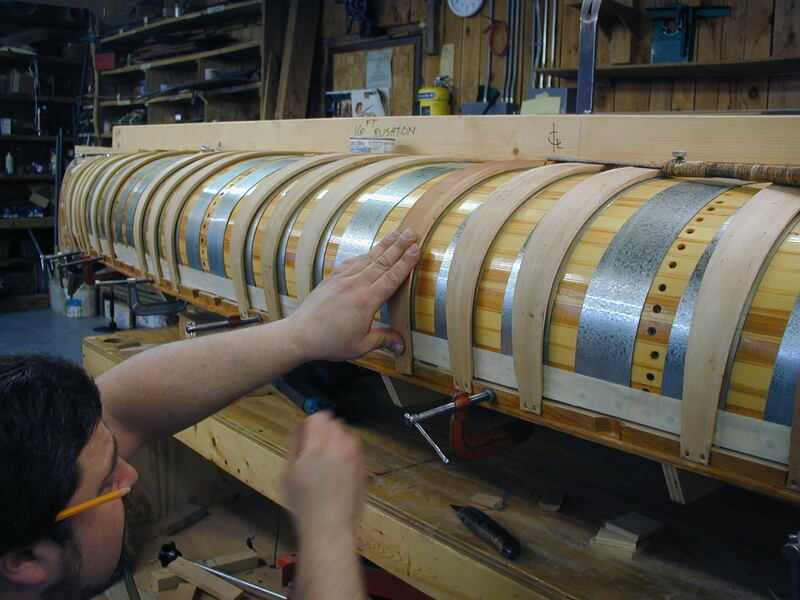 Morris Canoe Company, in Veazie, Maine to build the Indian Girl. 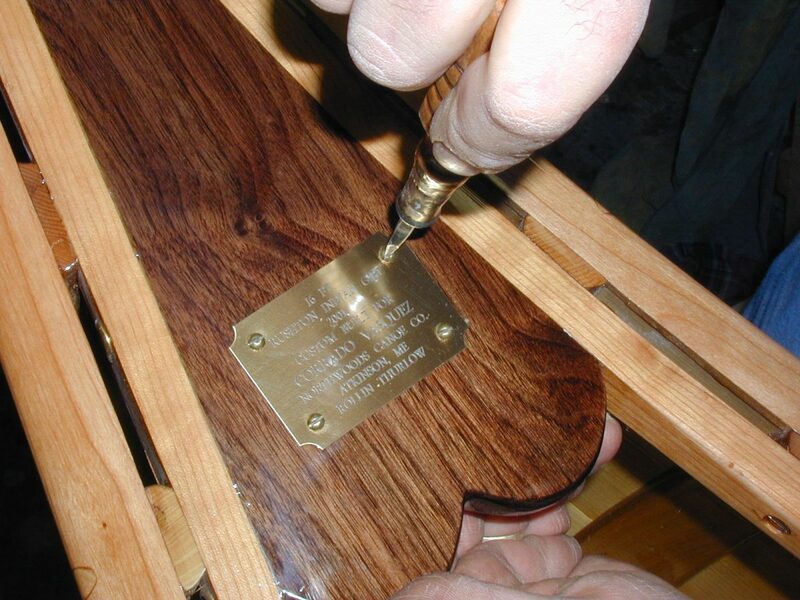 Mr Roundry had the experience to build the quality wood/canvas canoes that Rushton did not have. 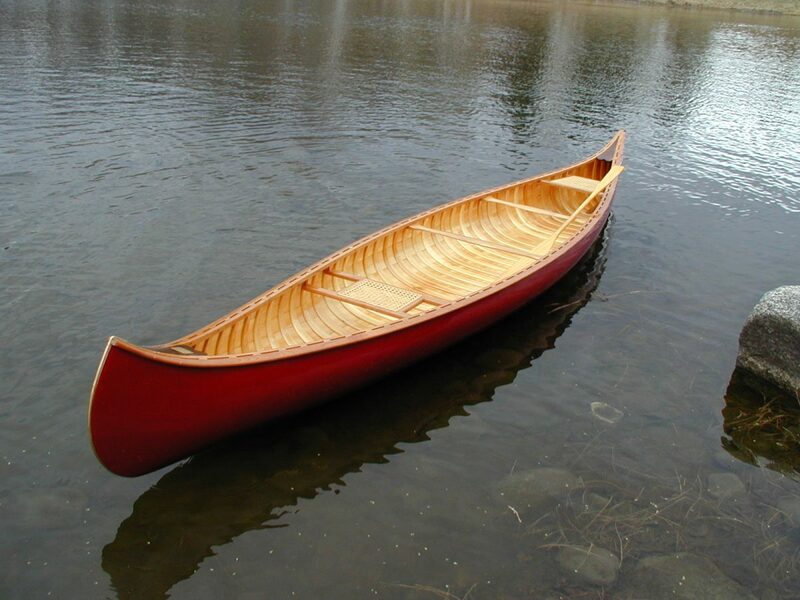 In the 1910’s and 1920’s the Indian Girl model became extremely popular and Rushtons largest selling canoe. We now bring the Morris and Rushton reproductions together at our shop. 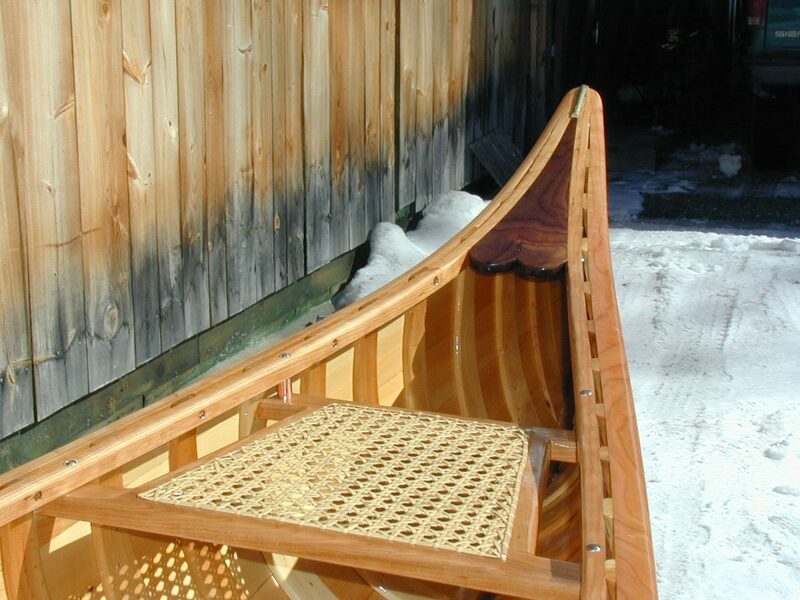 We continue the Rushton history of quality construction and faithfully reproduce the Indian Girl with its standard cherry trim, a tapered stern seat, gracefully shaped stems and decks and “D” shaped outside rails. 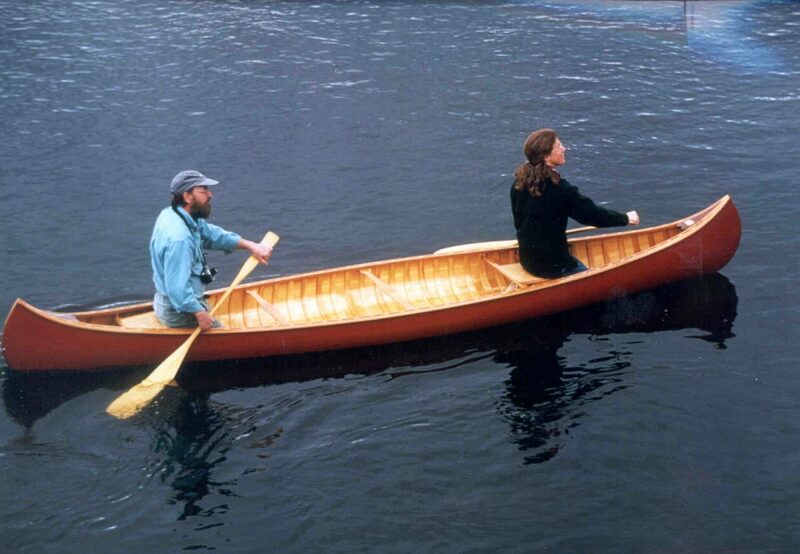 The Indian Girl is very sleek and fast but this historic 16′ canoe is narrower than most people today are use to today. It is a lot of fun to paddle but be aware, for most people, it can take a bit to get use to.